Let us help you make the most out of your adventures in the park. Stop into the Visitor Center before your adventure into the RMNP for more information about how you and your family can take advantage of the full potential of the park. Full-size wildlife displays, videos, maps, books and a staff of knowledgeable Park representatives give you informed answers and tips to help your adventure reach its full potential. 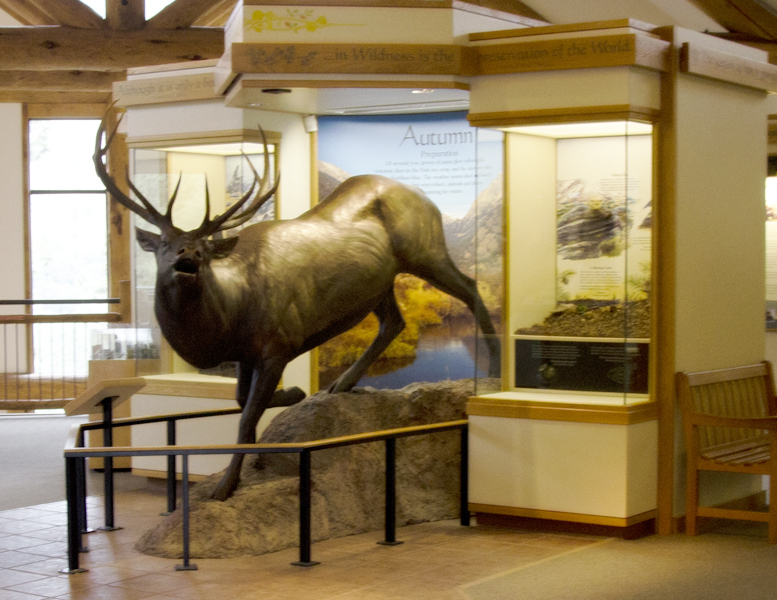 The Visitor Center and Gateway buildings are connected by a covered walkway with a magnificent view of McGregor and Deer Mountains on either side, Fall River below, forests, meadows and, very possibly, grazing elk, mule deer and big horn sheep. 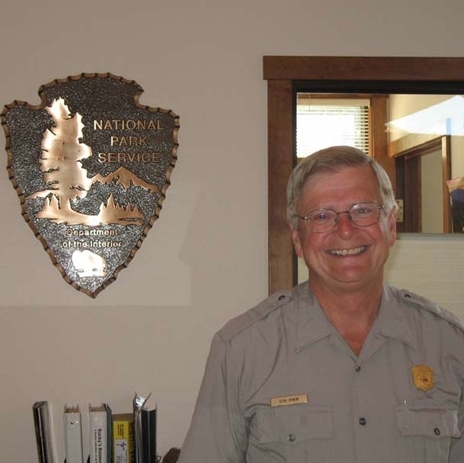 Learn about resident wildlife and find out what to do in the park. Public internet, accessible and family restrooms are all available. Check out our selection of park maps and books- including field guides and photo collections. 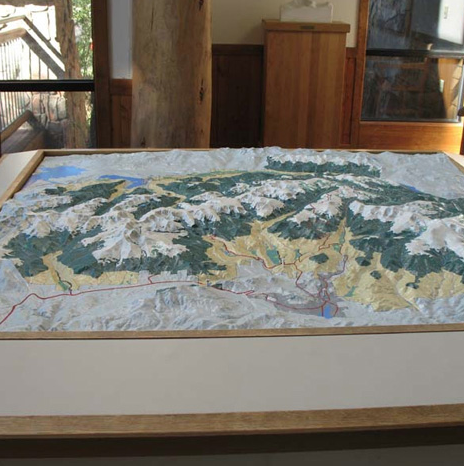 Discover the Rocky Mountains with our family friendly, special hands-on exhibits.